Organising a retreat is a lot of work. When you are ready to bring your teachings to more people and you want to focus on the content instead of the facilitating and organisation, you may want to consider having the assistance of a Retreat Coordinator. I am an experienced Retreat Organiser and Coordinator. I have over 6 years experience working as a bookings manager and facilitator for the EarthSpirit Centre. I am used to organising my own retreats and will handle bookings, enquiries, program set up, allocation of rooms and meals and more. 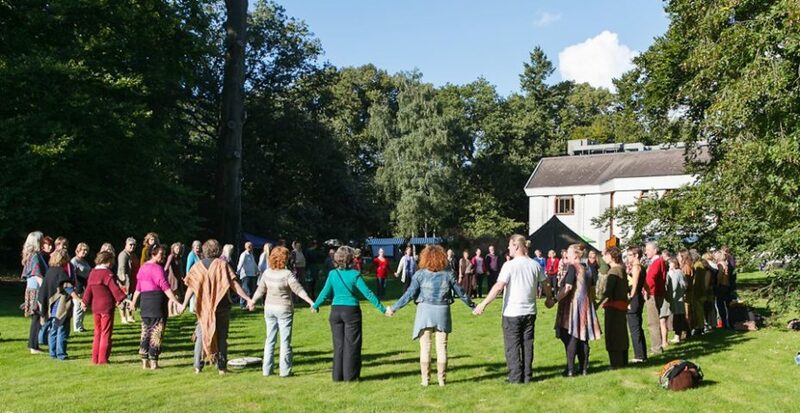 I do this from the heart because I believe that retreats bring people together and magic happens on all levels. I can also assist with finding the right location for your retreat. 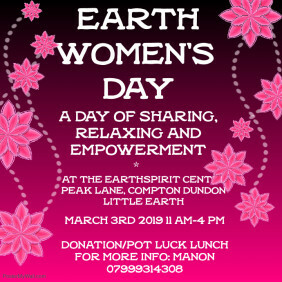 I work together with the EarthSpirit Centre, located near Glastonbury UK, but if you need a location in another country, I will be happy to assist. Together we can make this work.